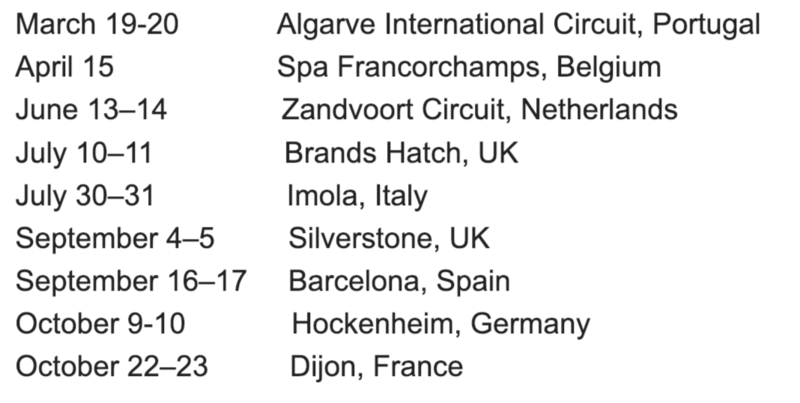 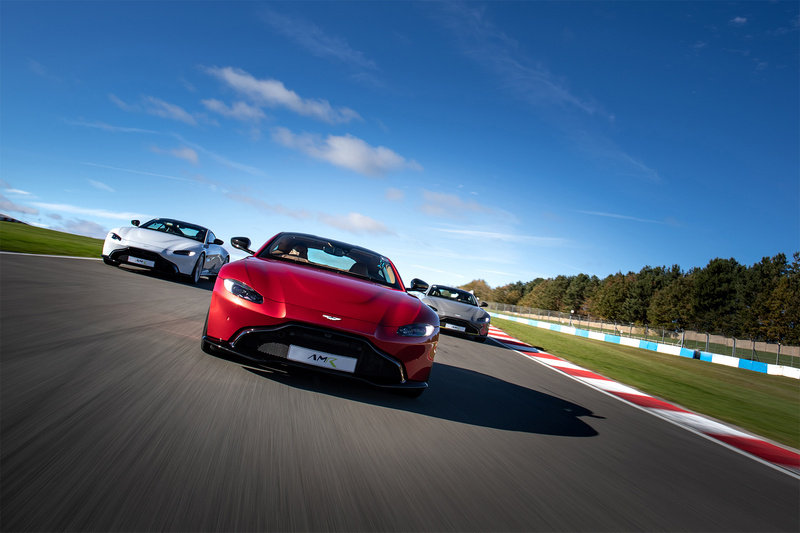 Aston Martin is launching new track day programs in 2019 which will take place at iconic race tracks throughout Europe. 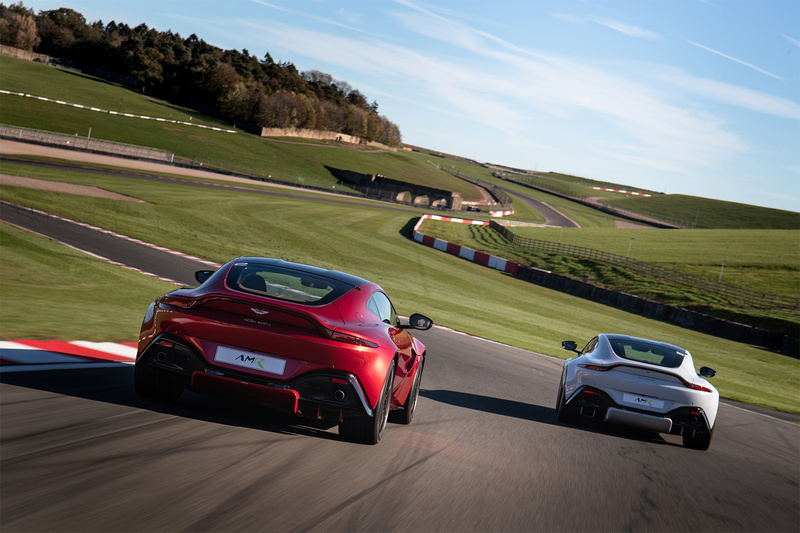 Aston Martin customers can enjoy exhilarating race track experiences with expert guidance available through the AMR Drivers’ Club. 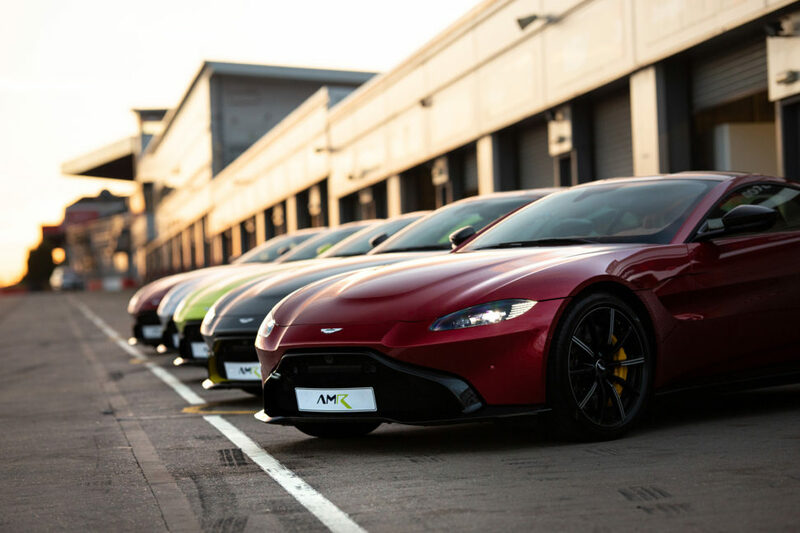 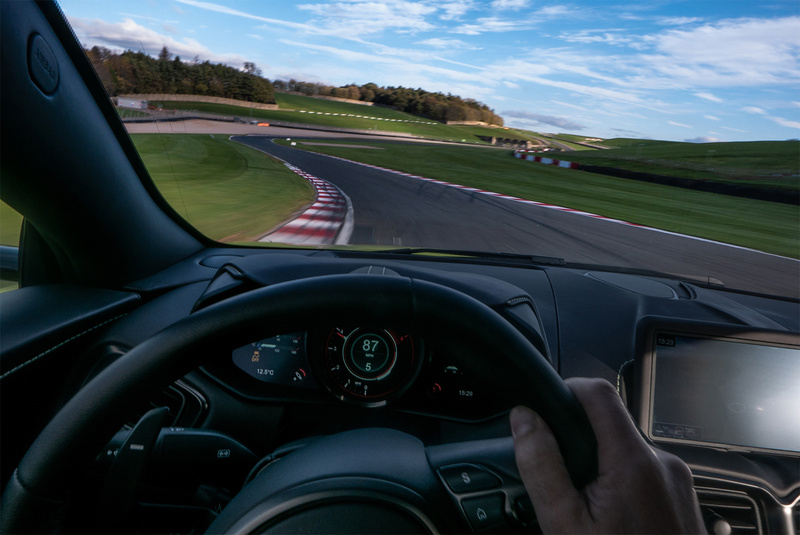 This customer-focused driving academy will offer various levels to suit each driver, from exploring the capabilities of their own Aston Martin to finding the limit in some of the most extreme Aston Martin track cars, for those with racing aspirations.